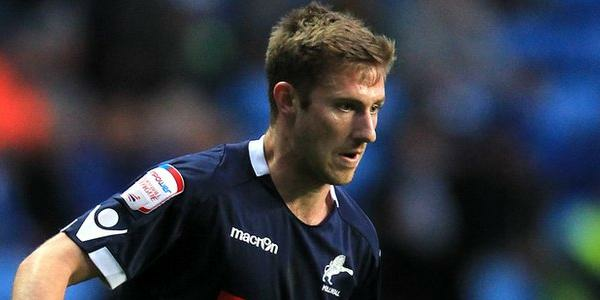 Millwall have officially sold winger James Henry to Nottingham Forest on a free transfer. The English 23 year old was told he had a bright future ahead of him at Millwall but new manager Frank Klopas deemed him surplus to requirements and he has been let go for no fee. Henry enjoyed little success with his first club Reading, where he failed to make the first team and spent time on loan at Bournemouth, Norwich, and ironically, Millwall and Nottingham Forest. He never broke into the Reading first team, and after another loan spell at Millwall in 2009 he joined permanently, making 81 appearances in 2 seasons, but now he has been let go to Nottingham Forest. Henry admitted it was sad that the new manager did not rate him and he believed he deserved more time. However, he was not totally distraught about the move, and he was interviewed on his arrival to the City Ground, surprisingly showing signs of relief. Millwall have been great for me ever since that first loan spell, but the new owners coming in and new players and staff arriving, the club is massively changing, for the better, but away from my needs, so the time was right for a move away, and Forest are a big club too, don't you forget. I remember I had some great times here too, so, I'm ready to do it again." 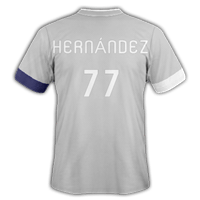 Henry is the club's first sale of the season, with the club signing players like Elias Hernández and Wellington Nem, Henry knows it would be tricky to get into the team every week. The Lions are trying to sell off most off the squad and bring in replacements which the new owners prefer, even if it does mean more money in wages.Liam Trotter however has been reportedly in talks with Klopas for a new contract, making it likely that he will be kept on. 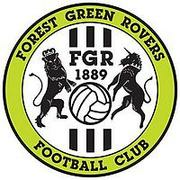 Henry will be earning 10k per week on his new Forest contract, and will stay until the 30th of June, 2015. Nooooooooo. 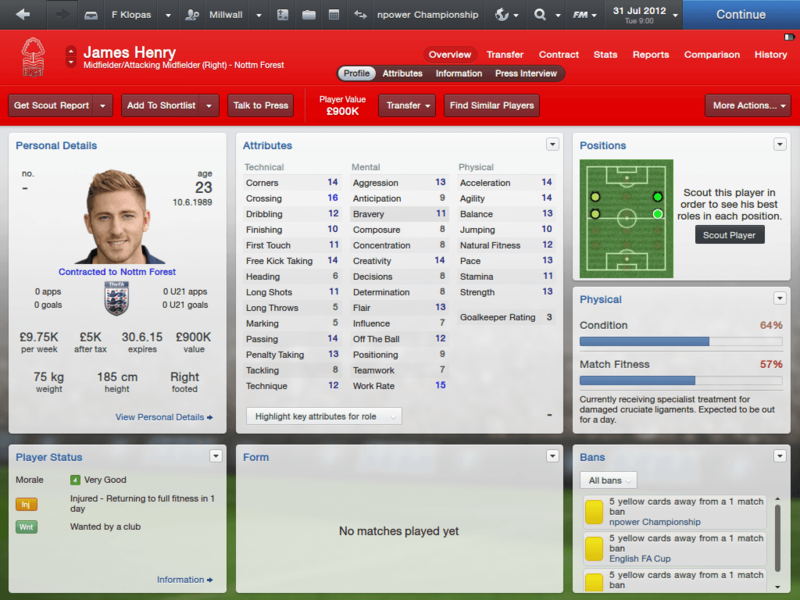 Why you sell James Henry? Millwall's squad rebuild is beginning to take shape as Ghanaian goalkeeper Adam Larsen Kwarasey has joined the club from Strømsgodset IF in Norway. The 24 year old was actually born in Oslo, the capital of Norway, but has been capped 17 times for Ghana. 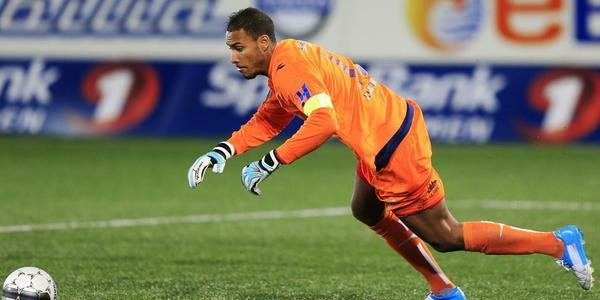 Kwarasey has spent his whole career, up to now, in Norway, as a product of Valerenga's youth academy although he failed to make the breakthrough there and instead signed for Strømsgodset, where he has made over 100 appearances for the first team. 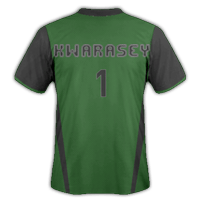 The Norwegian season is already underway, and Kwarasey has made 18 appearances for his club this year, and only conceded 17. He joins Millwall for a cheap fee of £400k. Frank Klopas was understandably delighted at his signing. "Adam is a superb player, we can see that for sure. We've watched videos and we've watched him live so we've no doubts that he's good enough for us. We've got a great deal too, less than half a million dollars, sorry, pounds, and he is good enough for the top level already, he's Ghana's first choice keeper, and look at some of the other players in that squad. He will succeed." 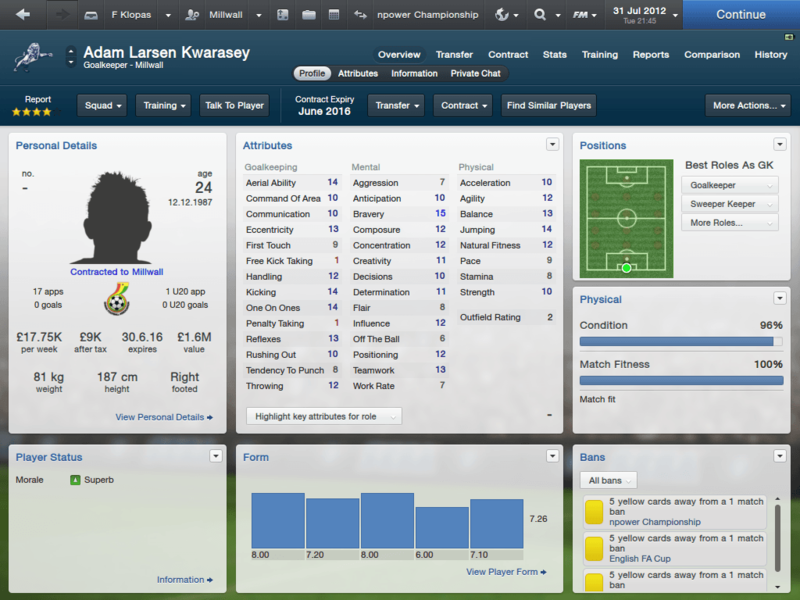 However, Kwarasey's deal is not the only transfer involving Millwall. Defensive midfielder Nadjim Abdou has agreed a contract with Ligue 2 side AJ Auxerre who he will join for £850k, despite interest from La Liga side RCD Mallorca and Ligue 1 side Valenciennes. 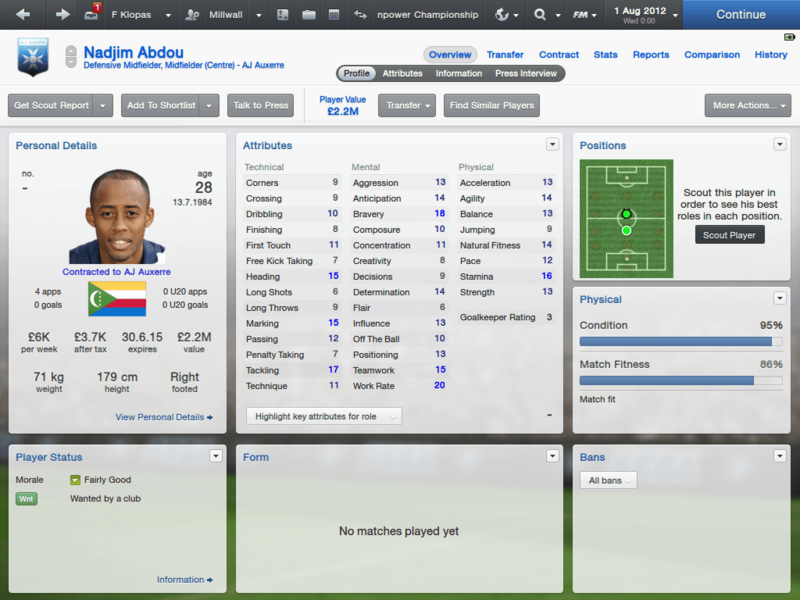 He also has 4 caps for the Comoros Islands. I can't really comment on the players, but the writing is decent. What's your story? 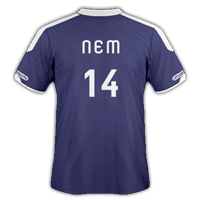 have you got rich owners through FMEL or something? Rab: Did you notice the hidden meme? Justice & iWalter: Thanks guys, I'm sure he'll rip up the Championship! Mvan12 has kindly made a signature for my story (and my signature of course :P). It features Frank Klopas, and the Millwall badge is hidden next to his name, which itself is coloured with the American flag. Thank you Mvan! You can request your own signature/banner/kits here and you can read his Swansea story here. 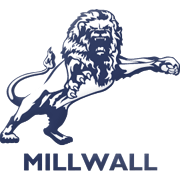 Millwall F.C. have announced the official kits for next season, modelled by the Lion's new signings Wellington Nem, Elias Hernández and Adam Larsen Kwarasey. 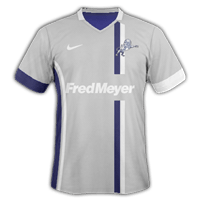 The kits have been supplied by American firm Nike and the sponsors are Fred Meyer, an American superstore company with chains coming to the UK. Apart from the shirt names those are some of the best kits I've seen. KUTGW! 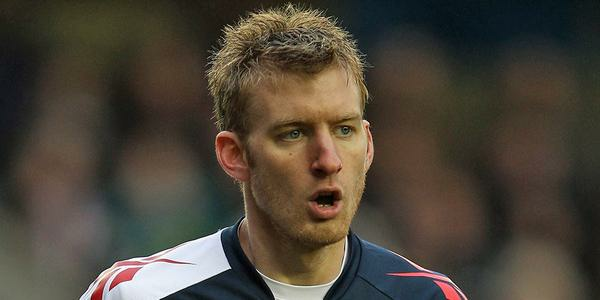 American centre back Tim Ream has signed a 4 year contract with Millwall F.C. who he has joined from recently relegated Bolton Wanderers. The Lions have reportedly shelled out over £3m for the American 24 year old, as part of the 'American-izing' of the squad. Ream joins from Bolton Wanderers where he was blighted by injury which kept him out for all but 13 games, failing to produce along the rest of the club's signings which resulted in a disappointing season for the club who ended relegated. He had joined for £2.5m from Americans Red Bull New York where he had spent 2 seasons and made 58 appearances. He began his career alongside Millwall's current manager Frank Klopas at Chicago Fire's reserves. Ream was introduced in front of a massive crowd of 5,000 at Millwall's training ground as the fans gave him a hero's welcome. Ream was clearly delighted to be at the club, as he announced at his unveiling. "I'm delighted to come here, I remember watching Millwall in the FA Cup final a few years back so I thought that it's a historic club! Haha! I think we do have a good history, but more importantly a bright future and I want to be a part of it, when they came in with the offer I couldn't turn them down. I want to stay at Millwall for a long time." 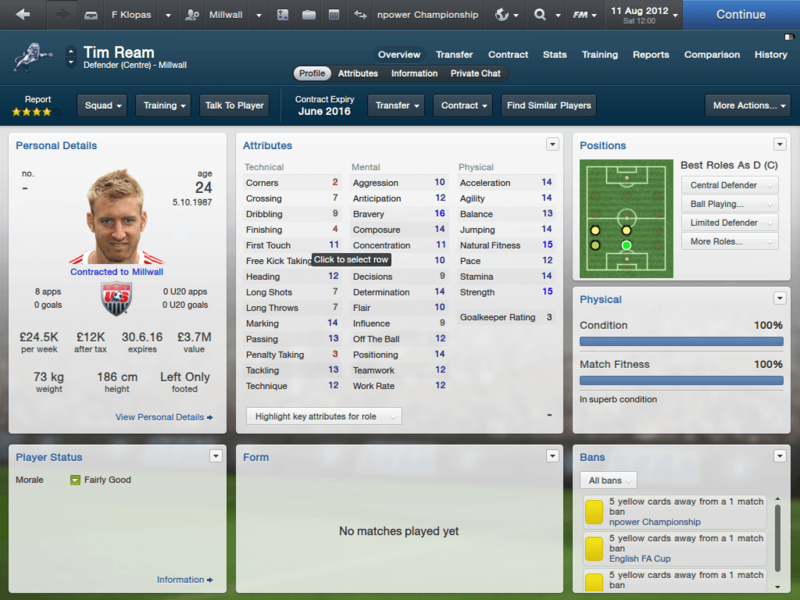 The owners are delighted that they have been able to secure American talent for a cheap price again, and they have given Ream a contract up until July 2016 on £24k per week. Millwall appointed American Frank Klopas as their new manager and he has began his tenure, but has he started well or will he soon be the first managerial casualty of the season? Clearly not a good pre season. 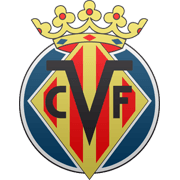 We only played one home match and lost, although we were up against a strong Villarreal side. 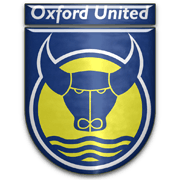 We lost to League 2 Oxford United and Spanish side Las Palmas, but, we had not signed many players yet, and the players were playing to the strengths of the new signings which would come in rather than their own. We have a Capital One Cup clash against Cheltenham Town which should be easy, before a visit to Pride Park to play Derby live on TV and a tricky fixture against Blackburn Rovers. 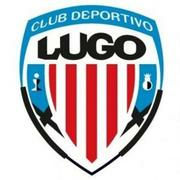 We then travel to Gus Poyet's Brighton and Hove Albion. Yeah, so are Oxford apparently.